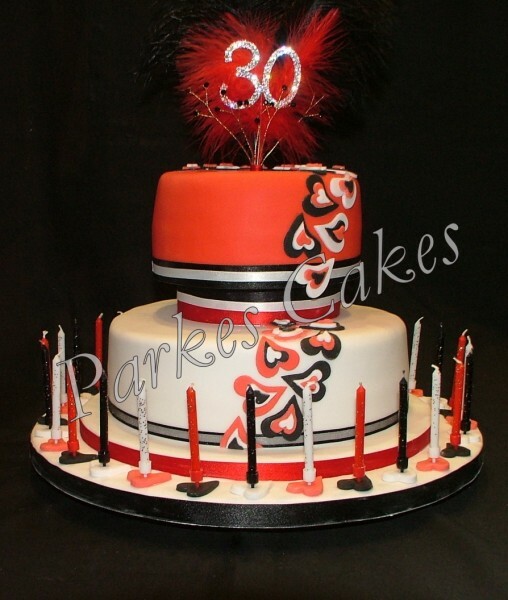 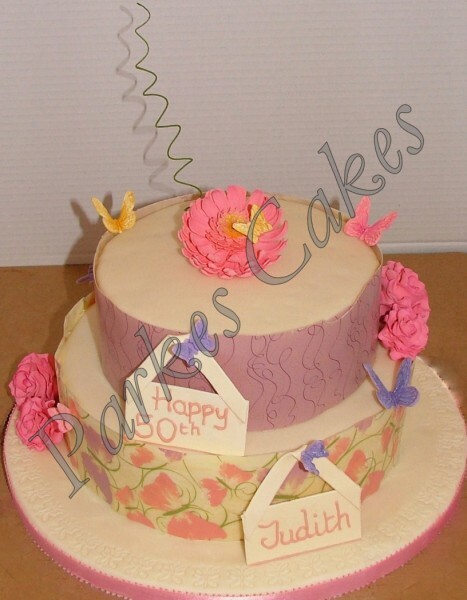 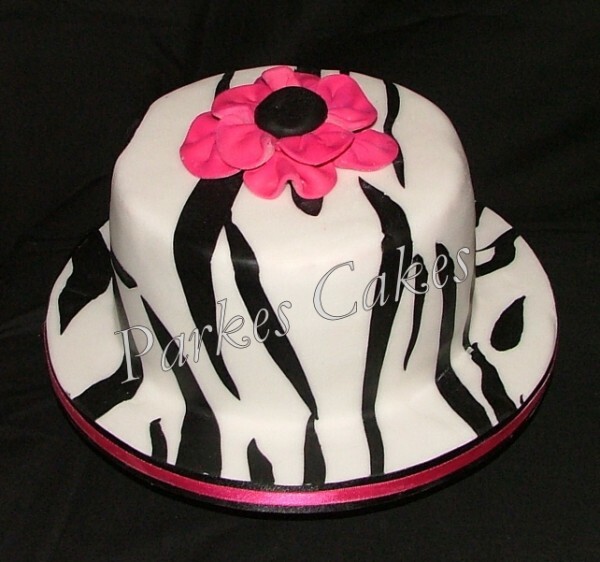 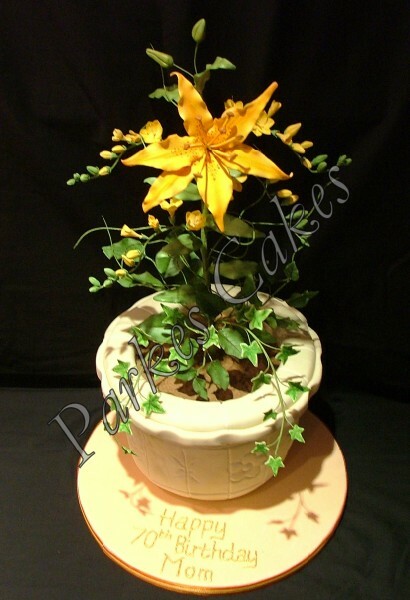 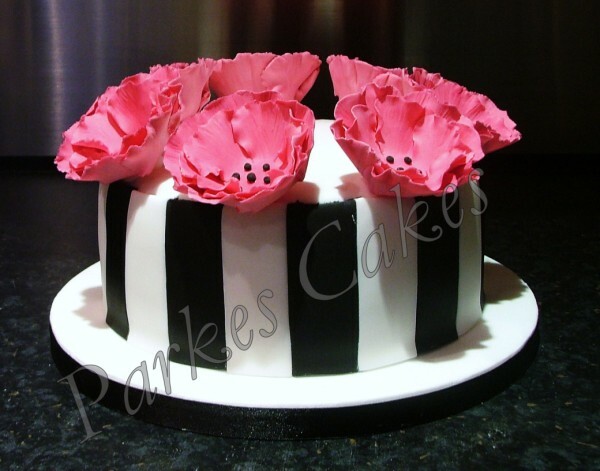 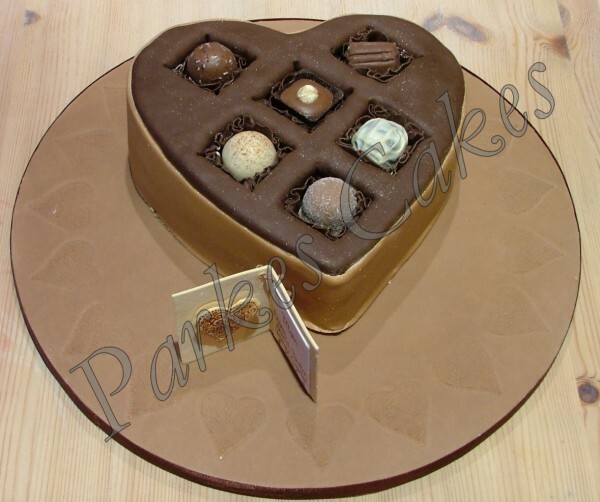 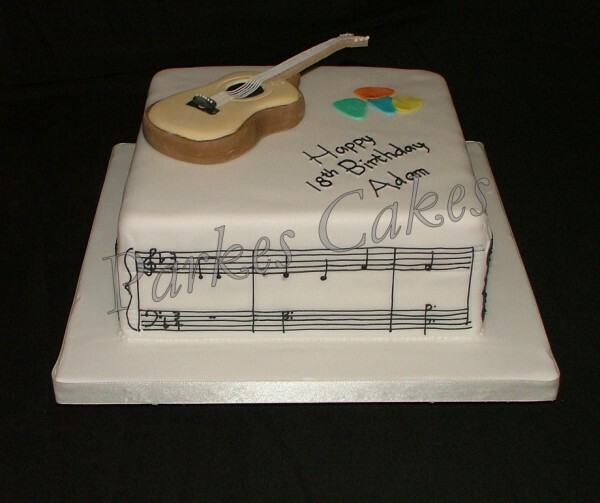 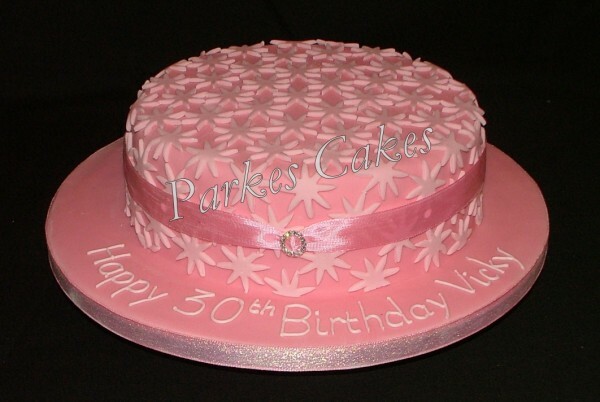 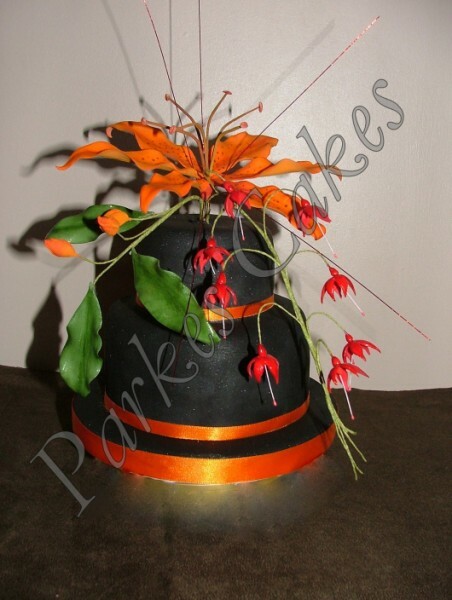 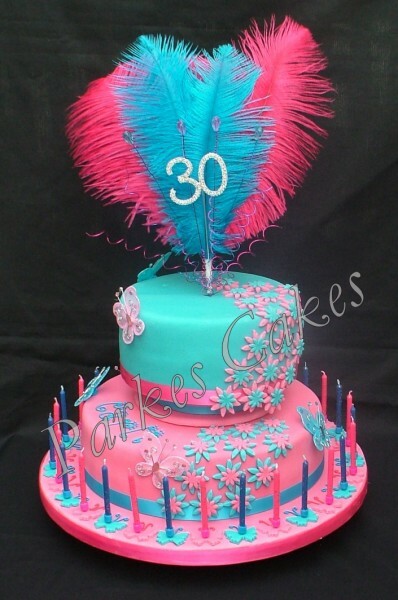 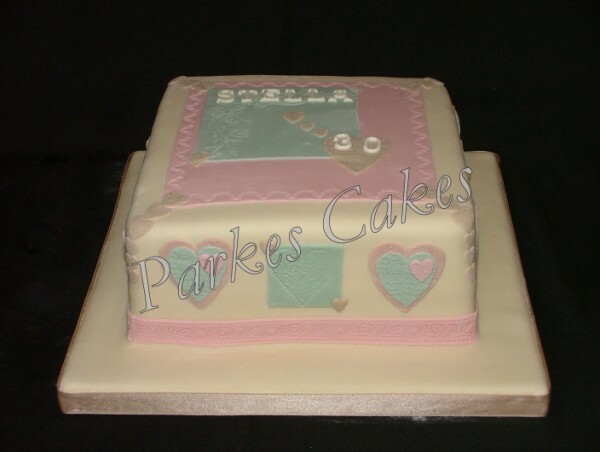 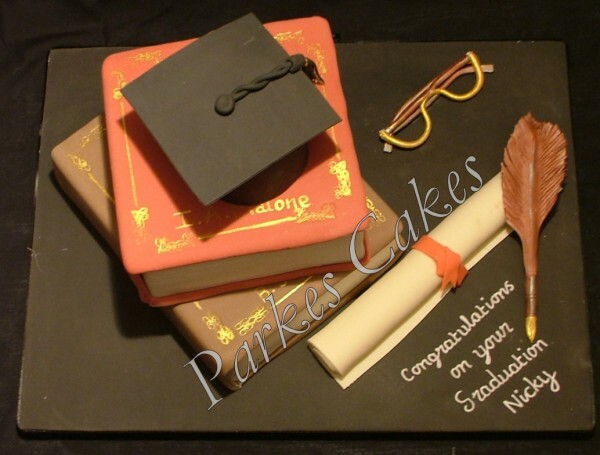 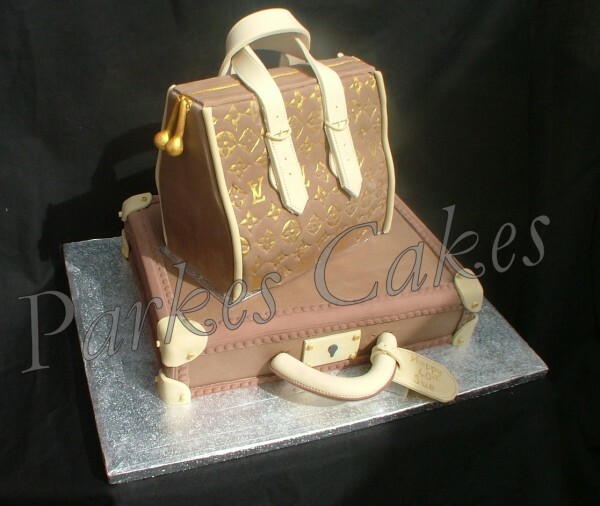 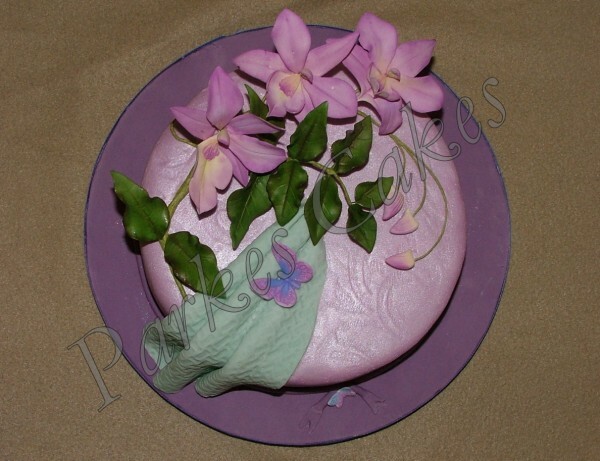 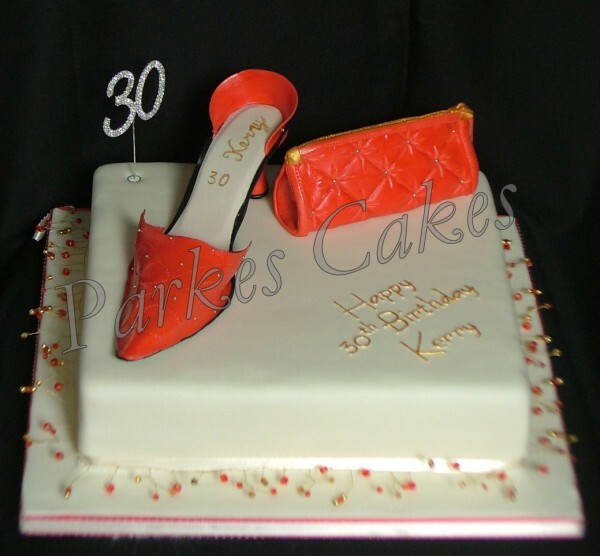 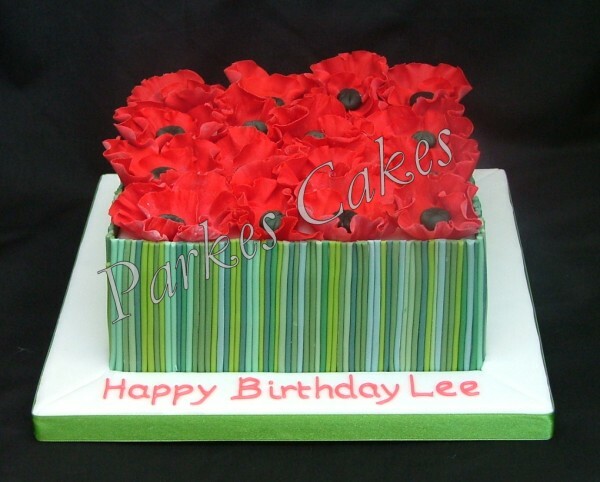 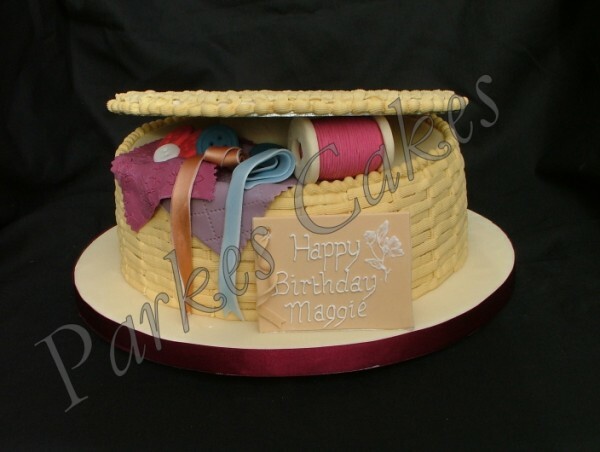 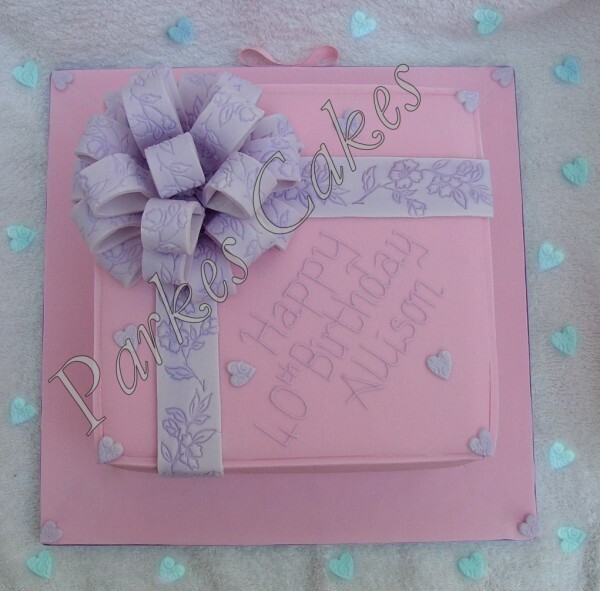 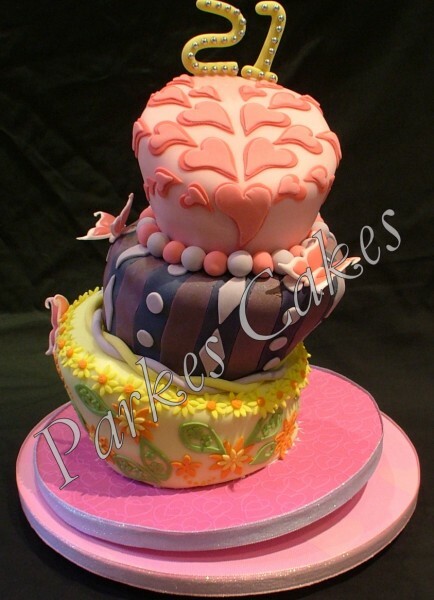 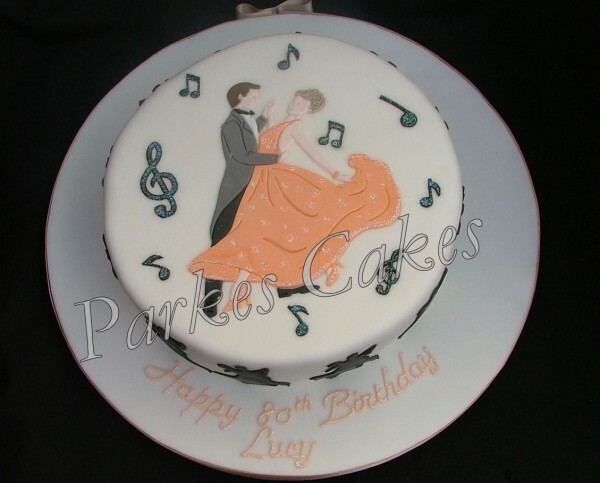 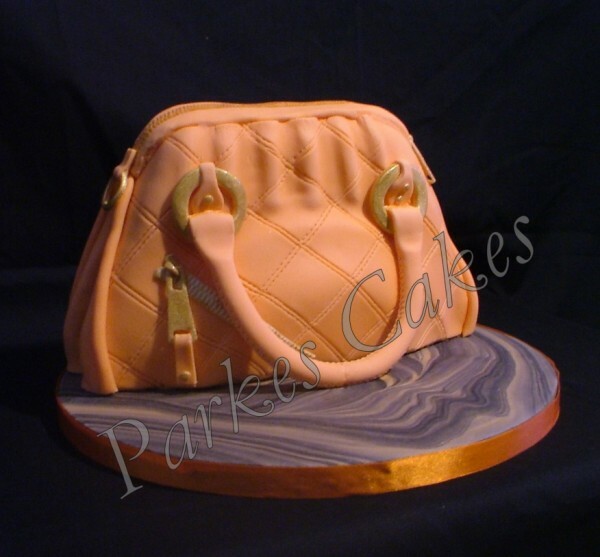 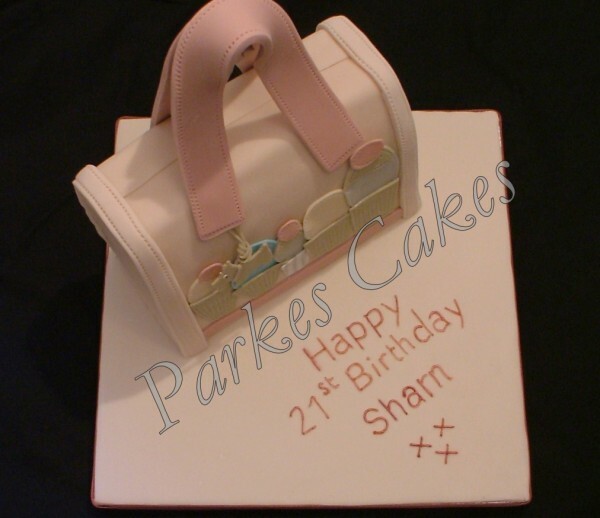 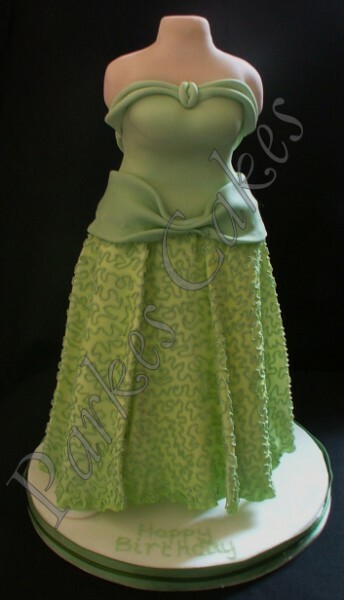 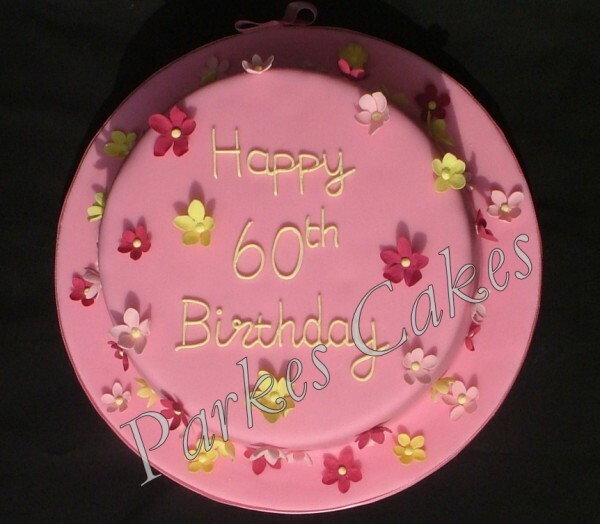 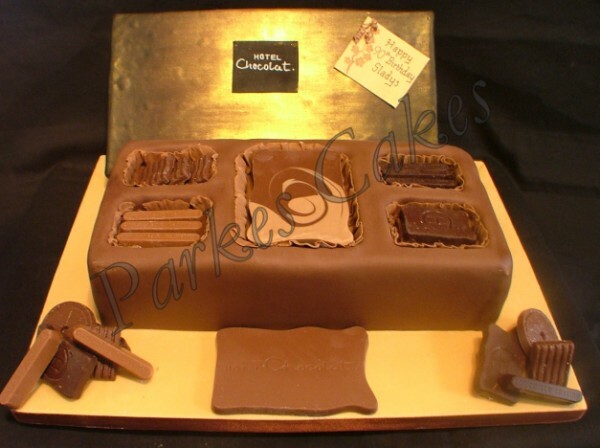 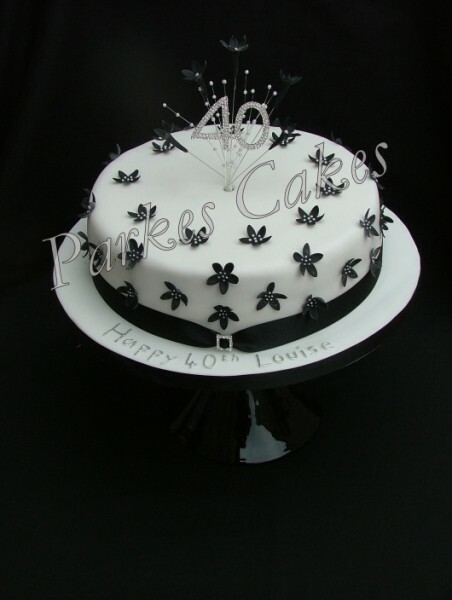 Beautiful hand made bespoke birthday cakes, we take your ideas and create a cake which is truly unique. 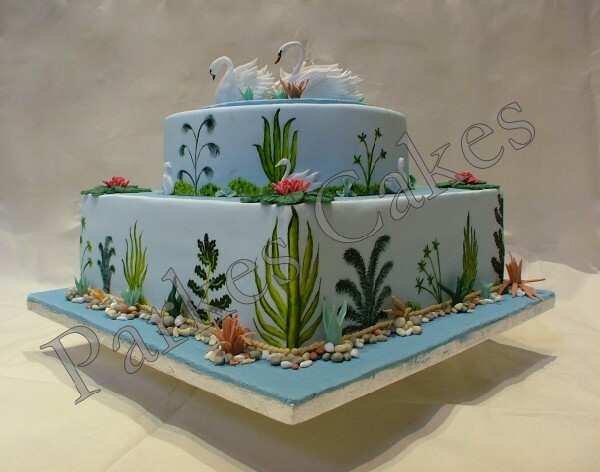 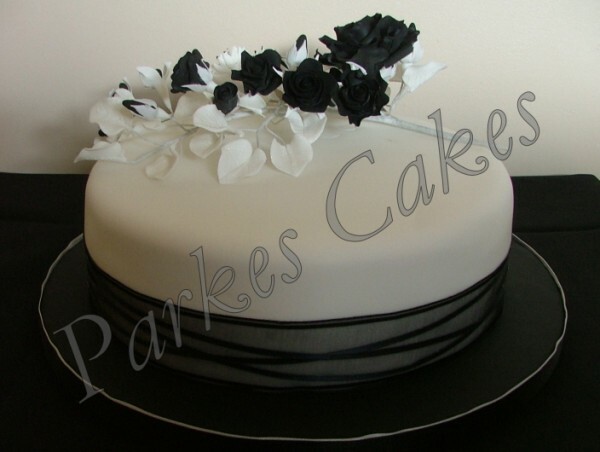 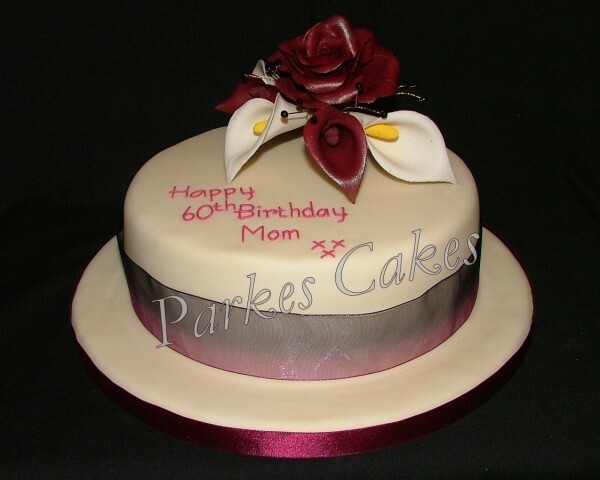 The main comments we receive from our customers are "the cake looked amazing, I didn't want to cut it" and "the cake tasted even better than it looked"
All of our cakes are made by hand from scratch. 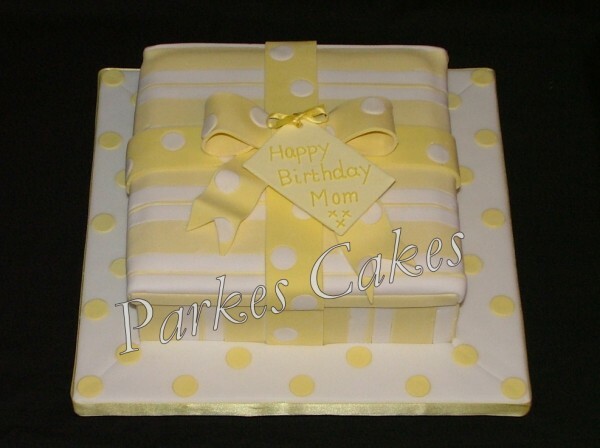 We never use mixes and always use free range eggs, supreme flour, and 100% butter. 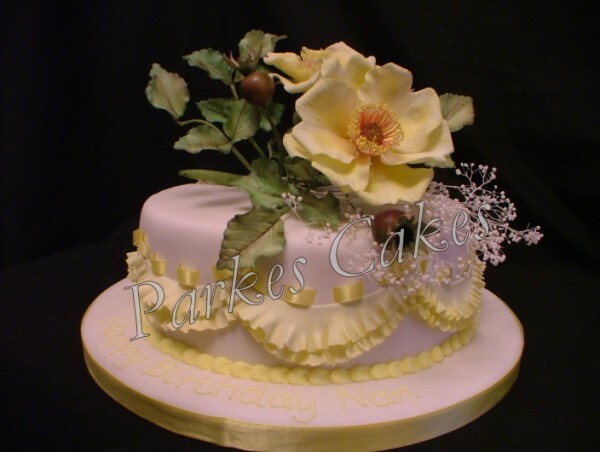 Our lemon cakes are made using the zest and juice from fresh organic lemons and our chocolate cakes are made using pure Belgium chocolate. 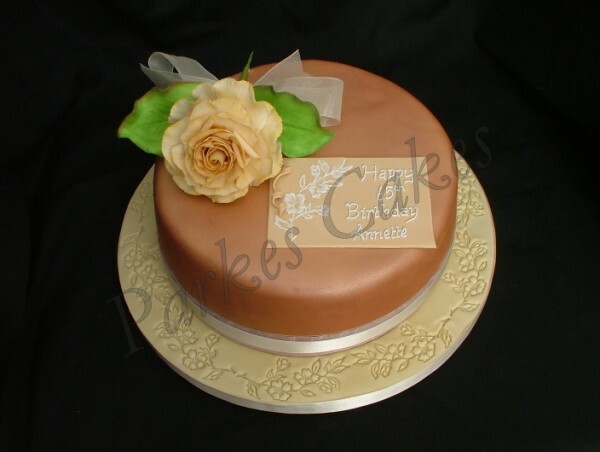 Our fruit cakes are made with plump juicy fruit, and a good measure of whisky, brandy and rum, once cooked they are then carefully wrapped for a minimum of three months and fed every two weeks with even more whisky, brandy and rum. 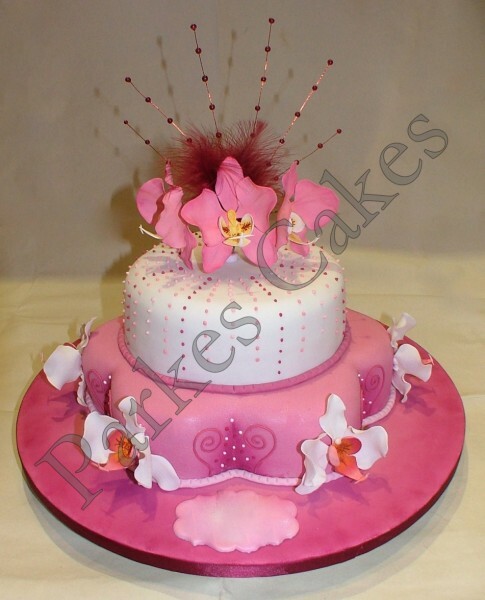 Please feel free to contact us with your requirements, we will be more than happy to create a number of different designs based on your theme and to suit your budget free of charge.